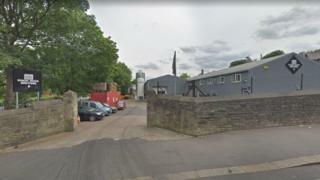 A craft beer brewery in Huddersfield has been bought by Australian beer giant Lion. Magic Rock Brewing, based in Willow Street, has been purchased by Lion, which owns the XXXX and Toohey's brands, for an undisclosed fee. The brewery opened in 2011 and now employs 45 people. Announcing the deal, Magic Rock said it would allow the brewery "to introduce Magic Rock beers to a much wider audience".